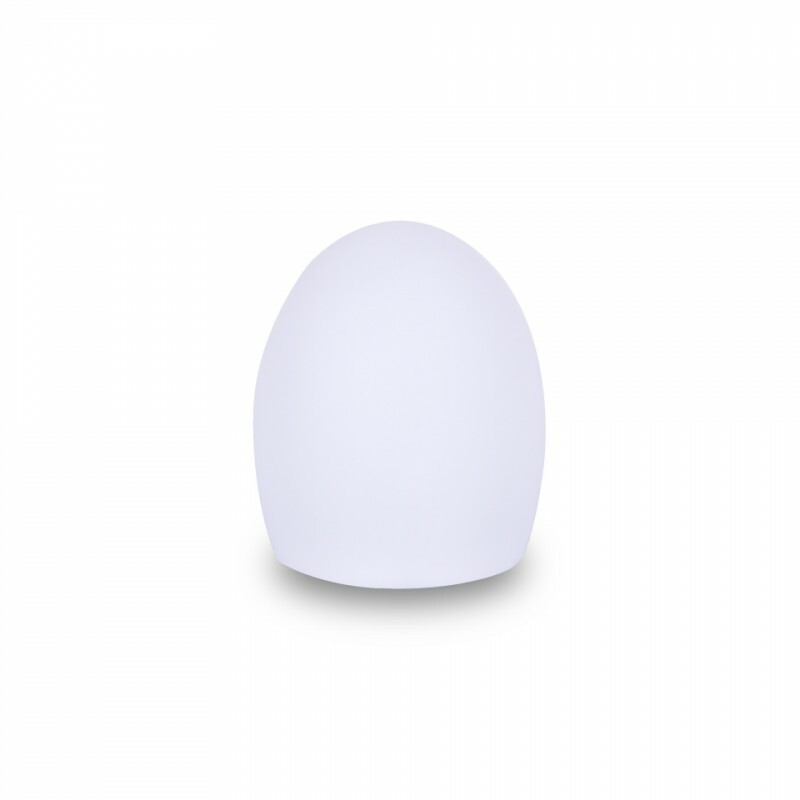 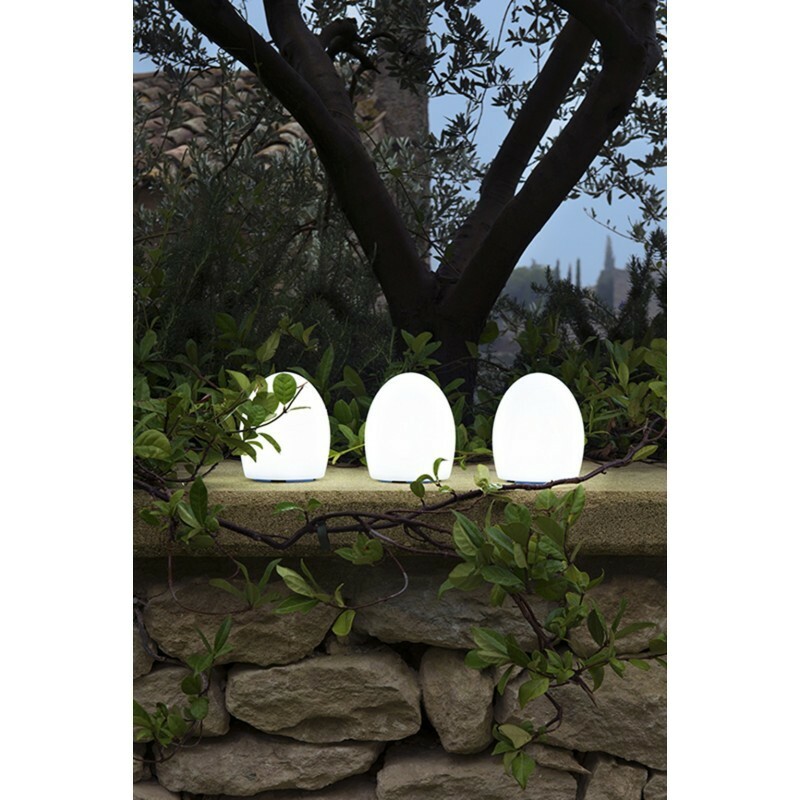 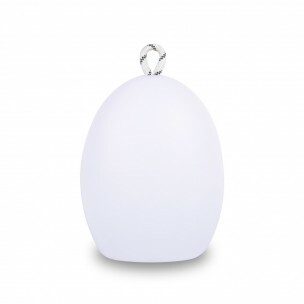 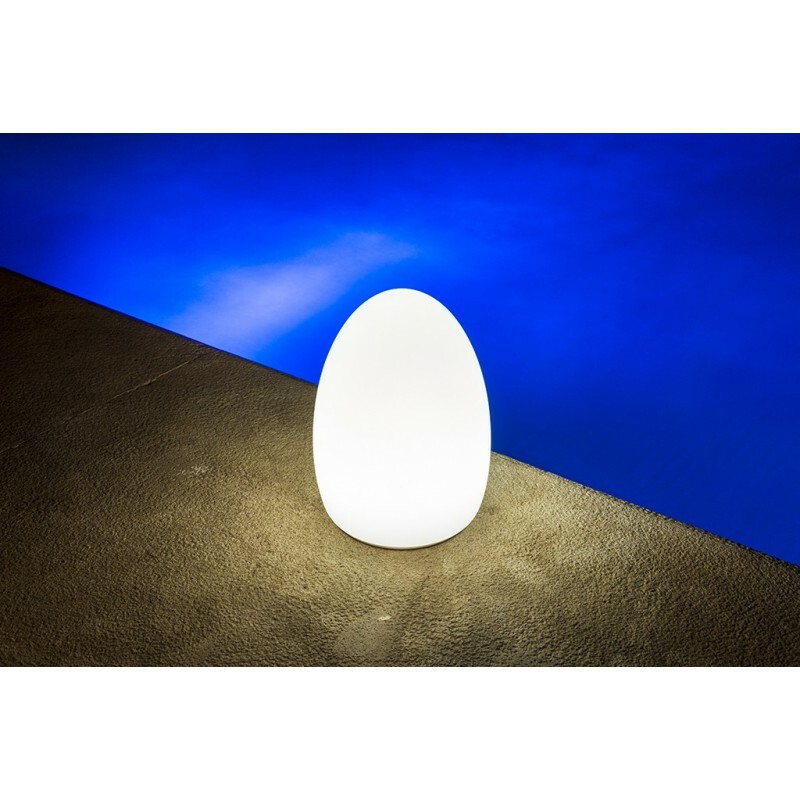 The EGG table lamp is a classic from SMART AND GREEN. 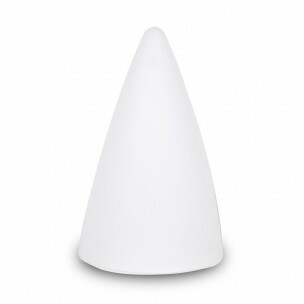 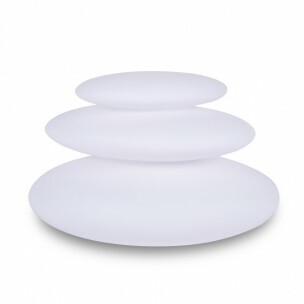 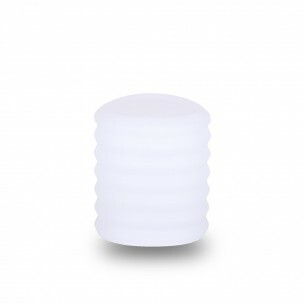 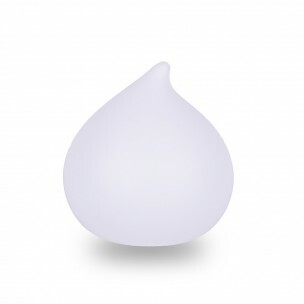 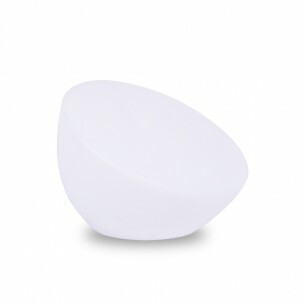 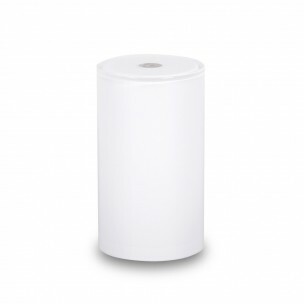 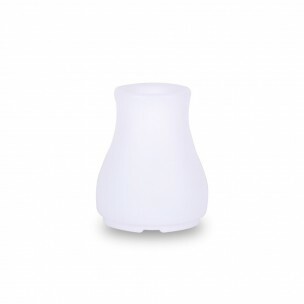 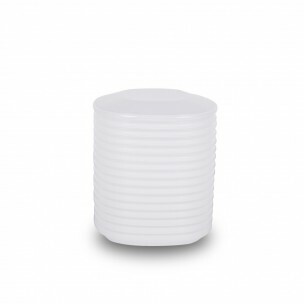 Its rounded shape and its gorgeous design make it a perfect table lamp. 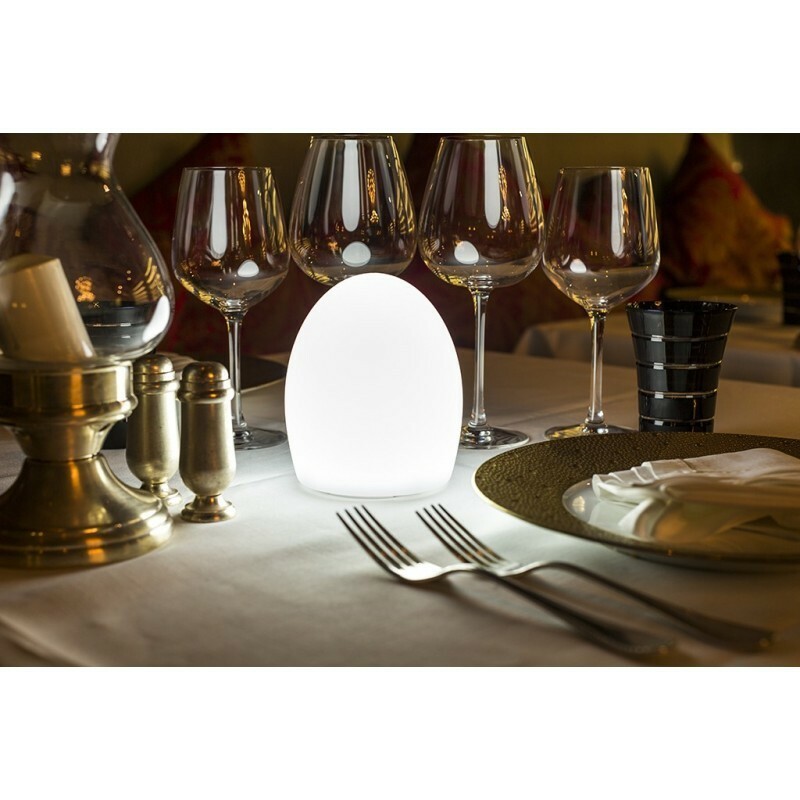 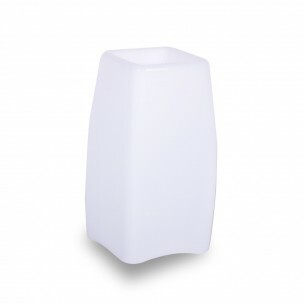 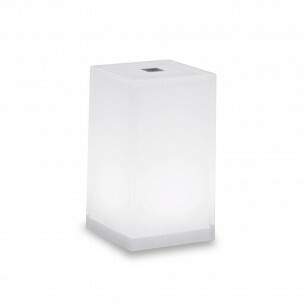 Its wireless Bluetooth technology allows you to control the power of your lamps using your smartphone or tablet... 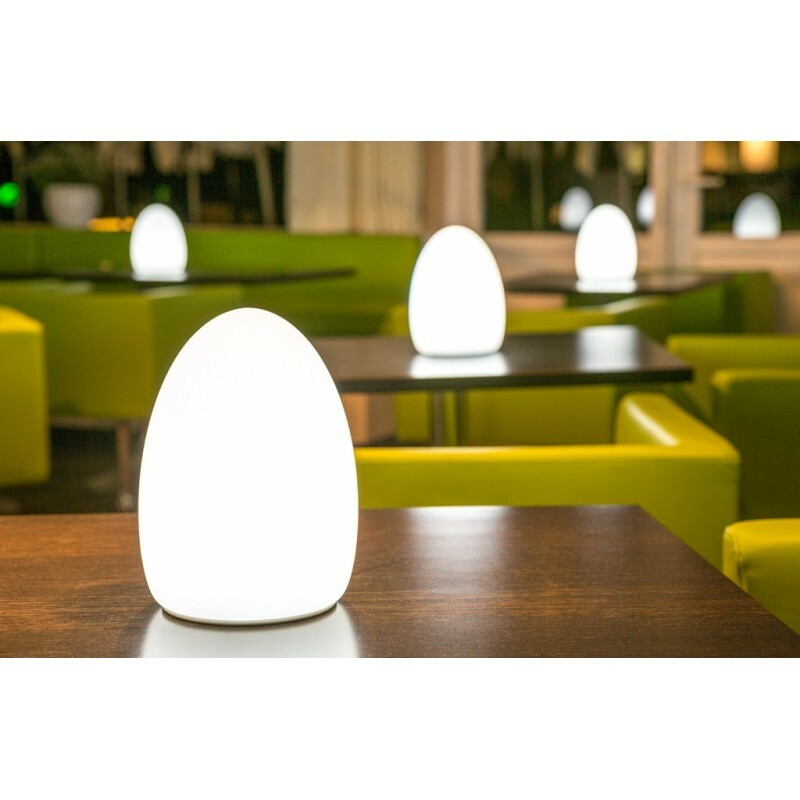 Manage the ambiance lights as you want! 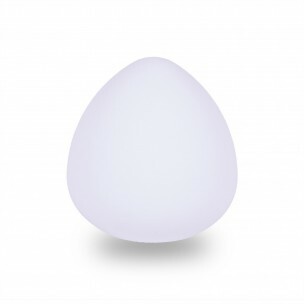 More discrete than the EGG model, the POINT table lamp perfectly blends into your interior. 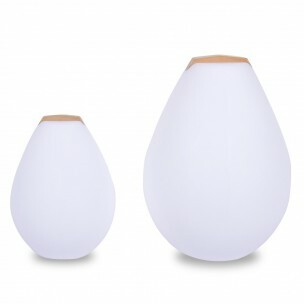 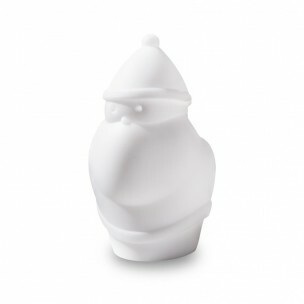 As a table lamp with a candle option or as a night lamp thanks to the dimmer settings, this all-terrain lamp will seduce you by its small size and its wireless Bluetooth technology.